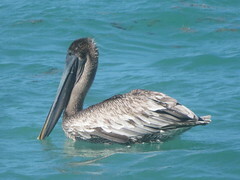 Brown Pelican, Zachary Taylor S.P., Key West, Florida 3/14/2019, Marg Higbee , View Flickr page. 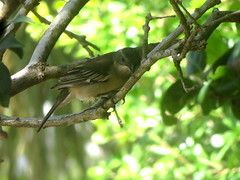 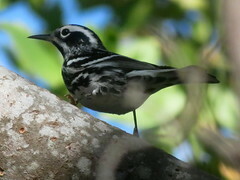 Black-and-white Warbler, Zachary Taylor S.P., Key West, Florida 3/, Marg Higbee , View Flickr page. 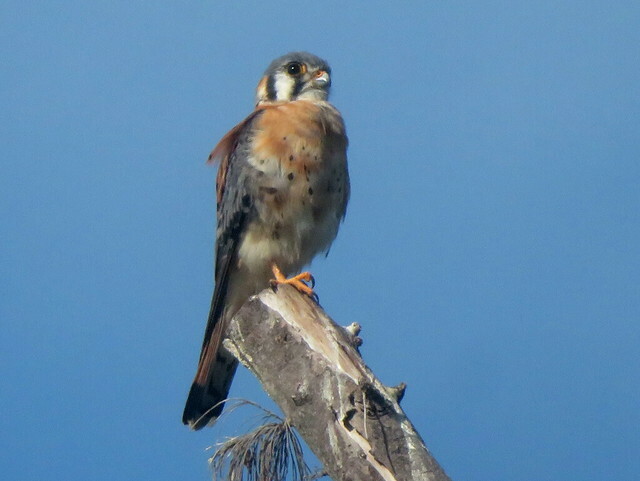 American Kestrel, Fort Zachary Taylor S.P., Key West, Florida 3/14/2019, Marg Higbee , View Flickr page. 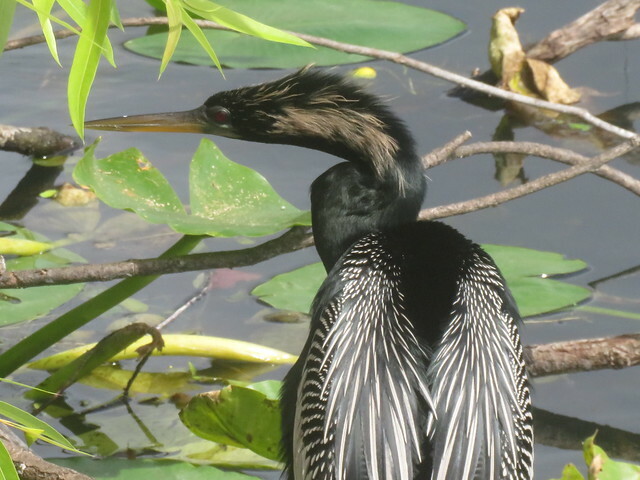 Anhinga, Anhinga Trail, Everglades, Miami Dade, Florida 3/13/2019, Marg Higbee , View Flickr page. 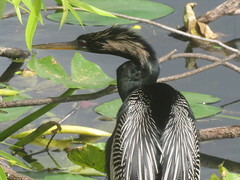 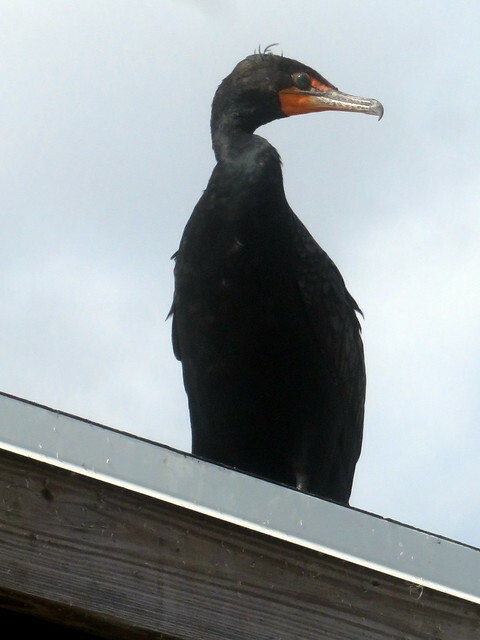 Double-crested Cormorant, Anhinga Trail, Everglades, Miami Dade, Florida 3/13/2019, Marg Higbee , View Flickr page. 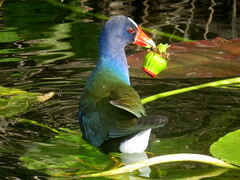 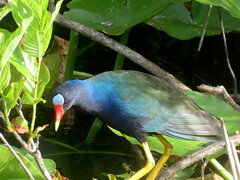 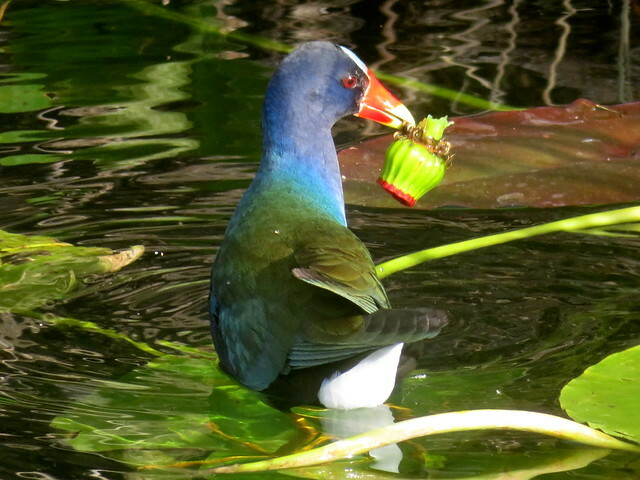 Purple Gallinule, Anhinga Trail, Everglades, Miami Dade, Florida 3/13/2019, Marg Higbee , View Flickr page. 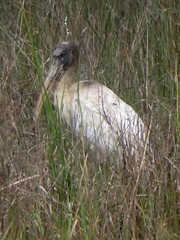 Wood Stork, Everglades, Miami Dade, Florida 3/12/2019, Marg Higbee , View Flickr page.